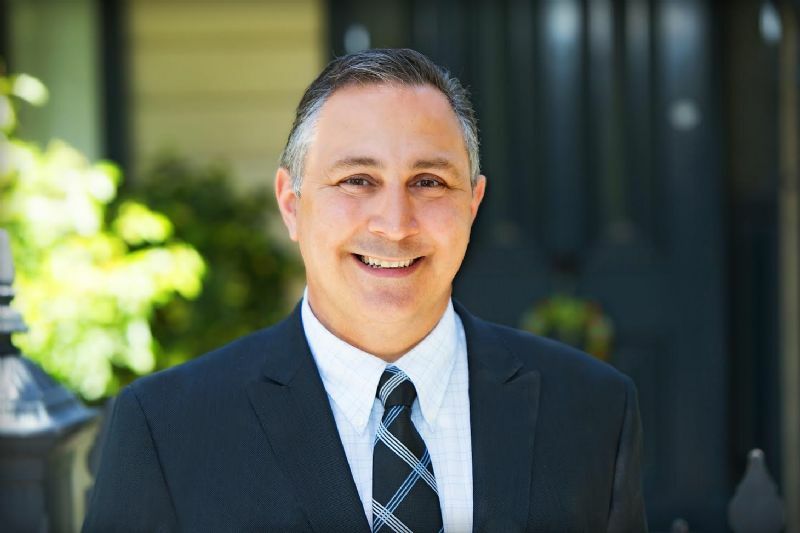 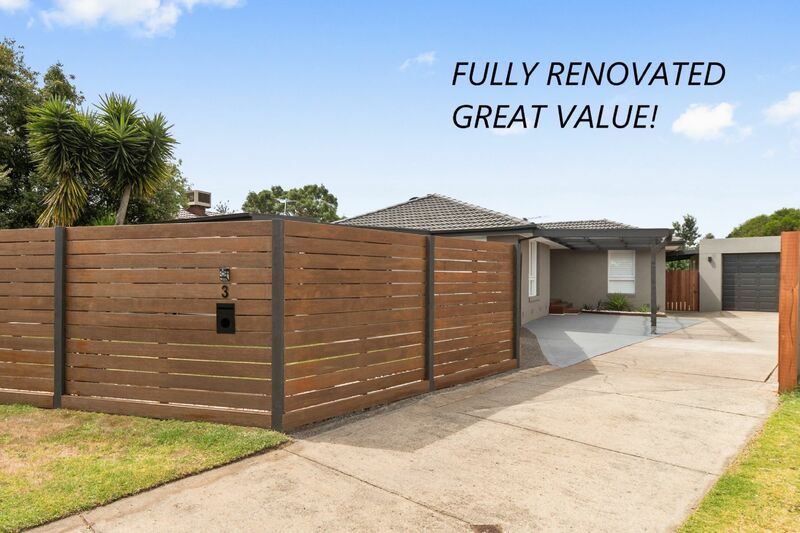 This well-maintained property is positioned on approx. 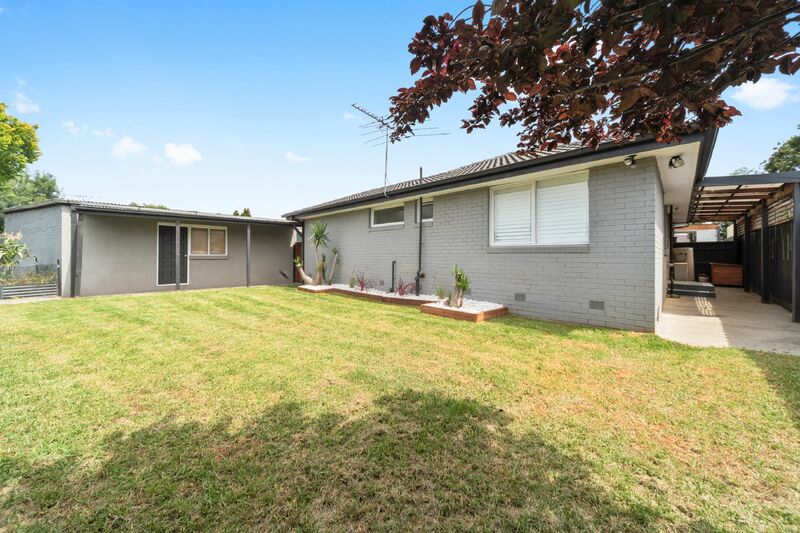 587m2 of land & in a Court location of a rising suburb only to be complemented by the train station, shops & peninsula Link on/off ramps all at your fingertips. 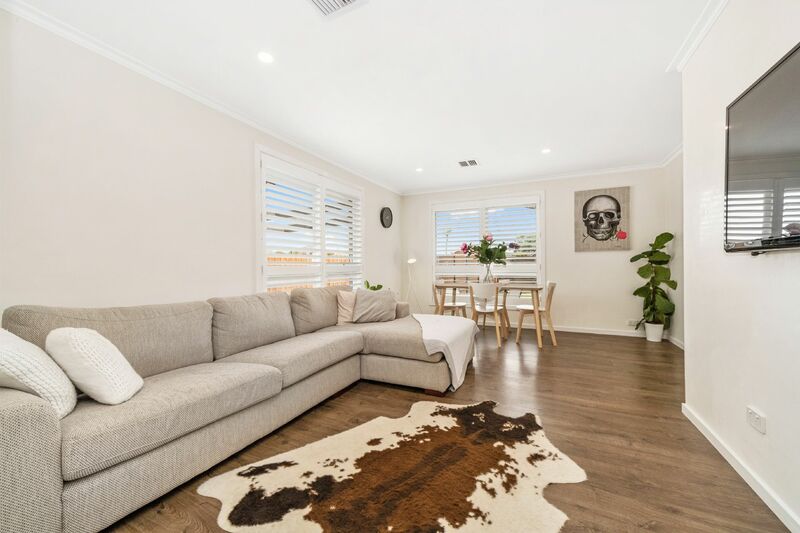 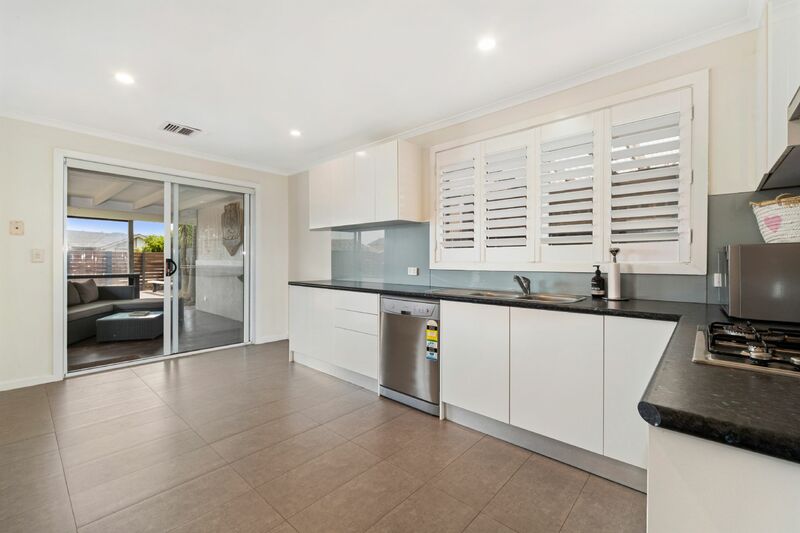 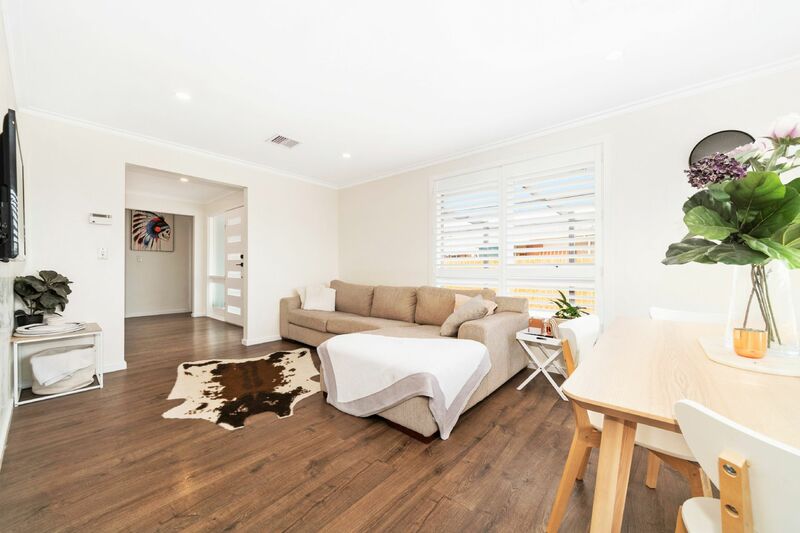 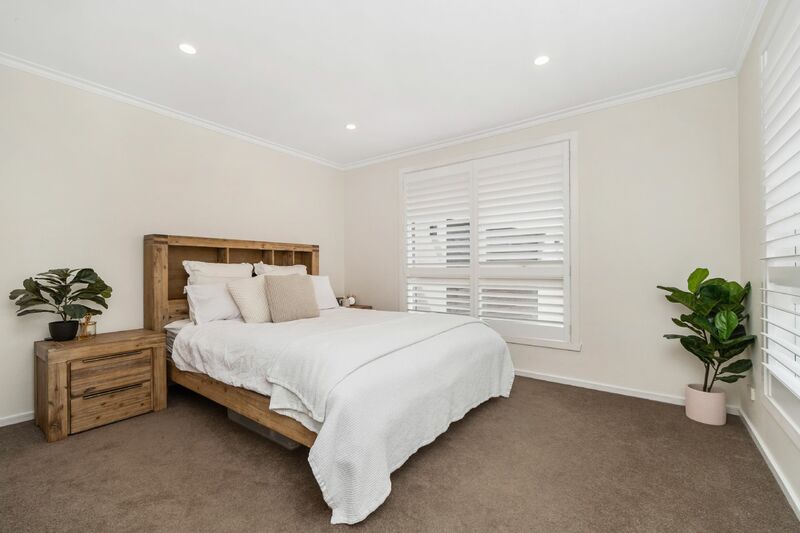 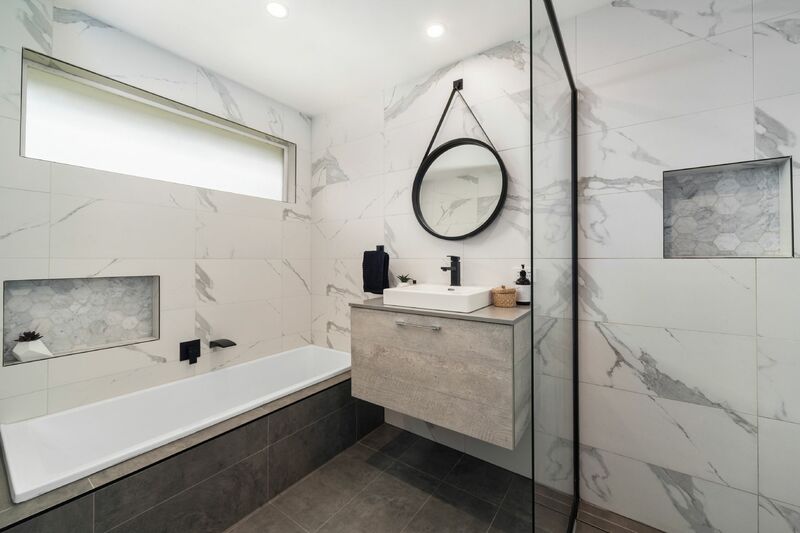 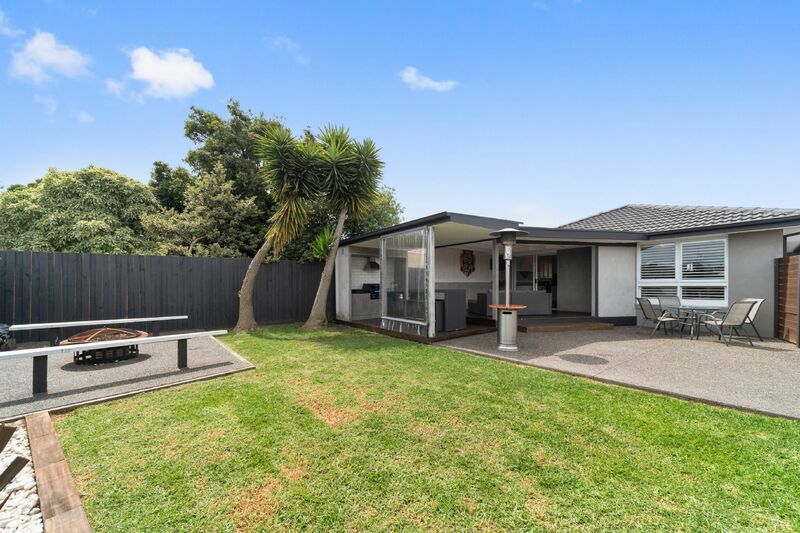 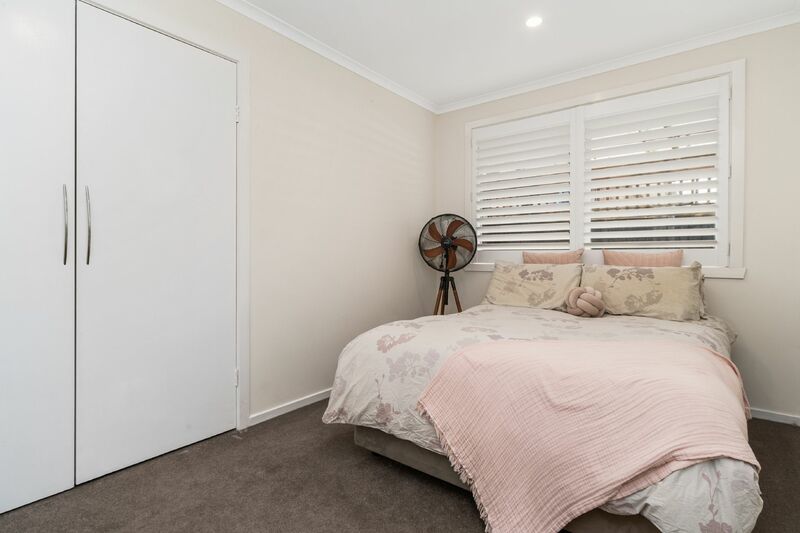 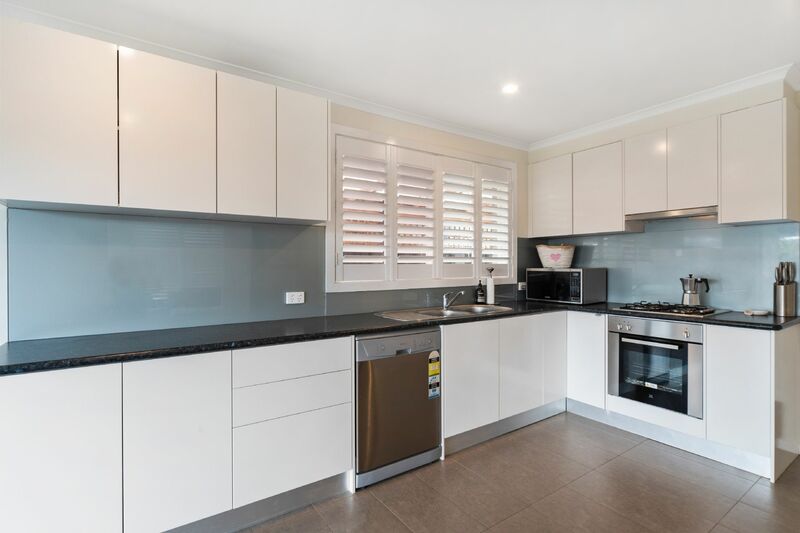 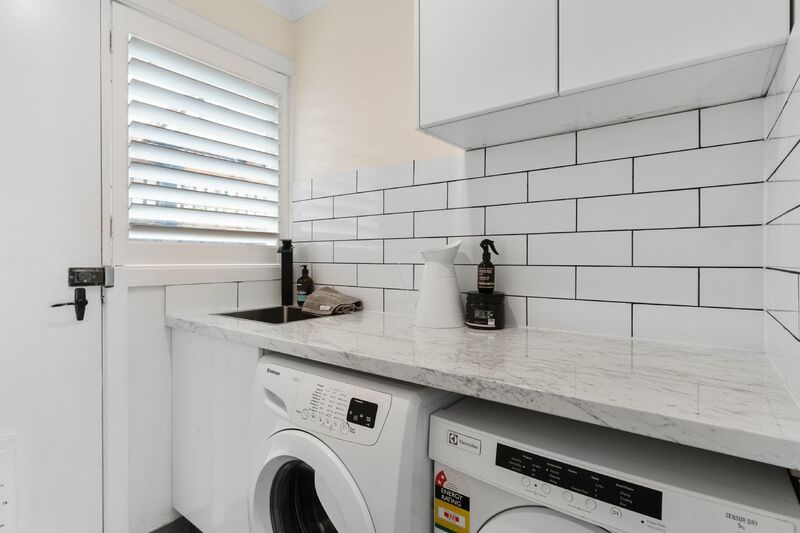 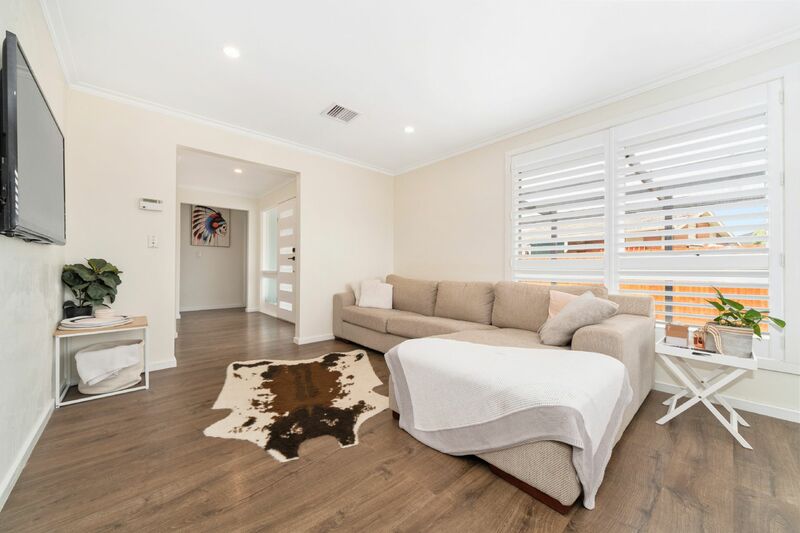 On offer, we have a renovated trendy, modern bathroom, spotless updated kitchen with ample cupboard/bench space, renovated fitted laundry, airy light-filled living/dining areas & 3 bedrooms - 2 with built in robes. 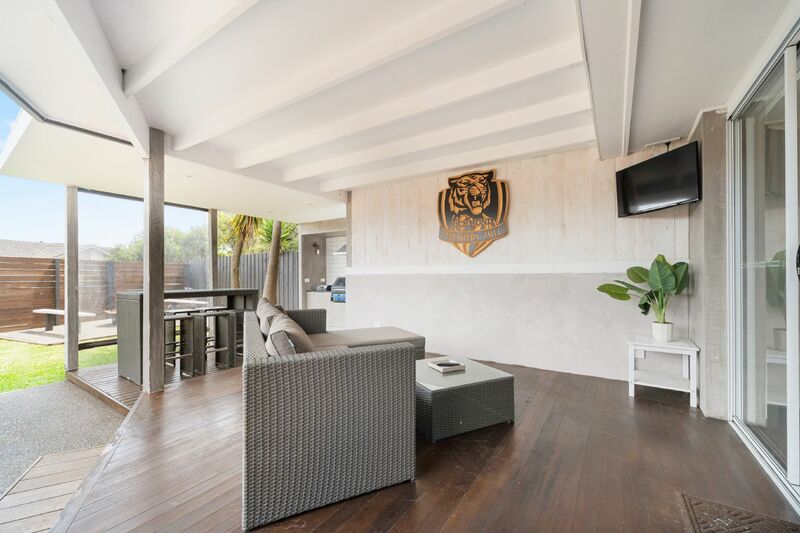 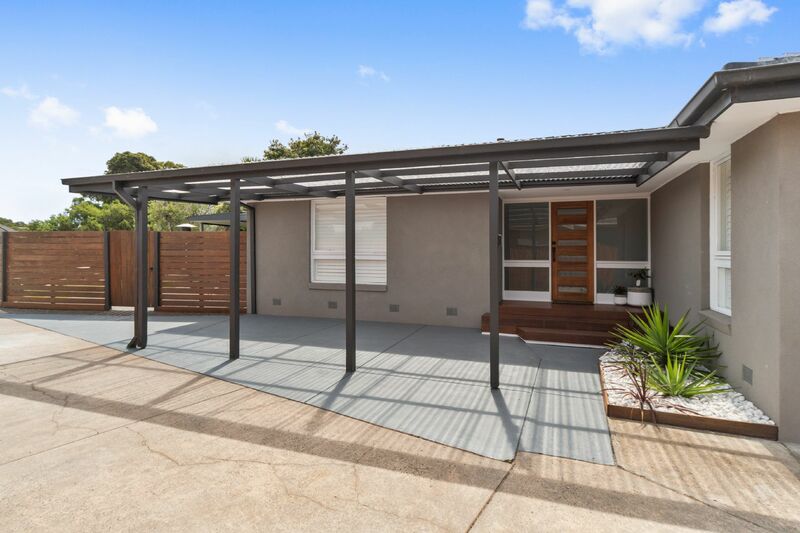 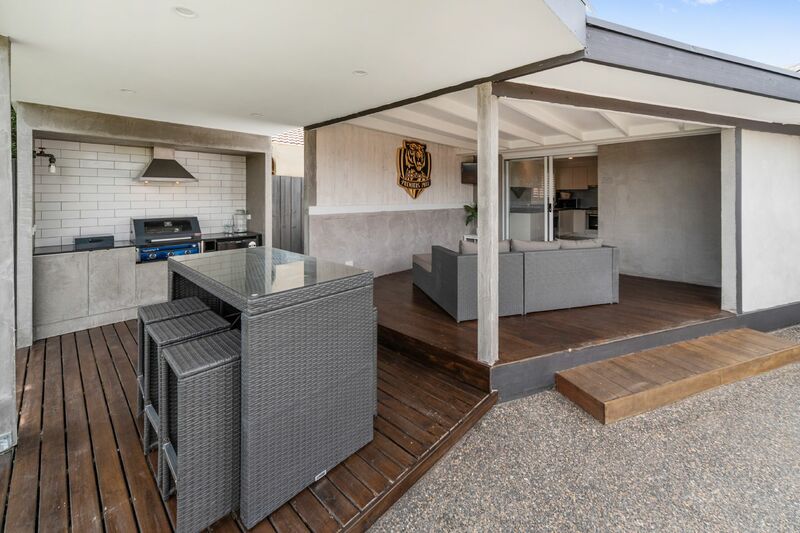 Outside features an awesome covered entertaining zone secured by high boundary fencing to all sides making it user-friendly for kids/pets only to be complemented by an outdoor kitchen with built-in mains gas BBQ + an ample sized back yard with a rear gate into Jacaranda Reserve. 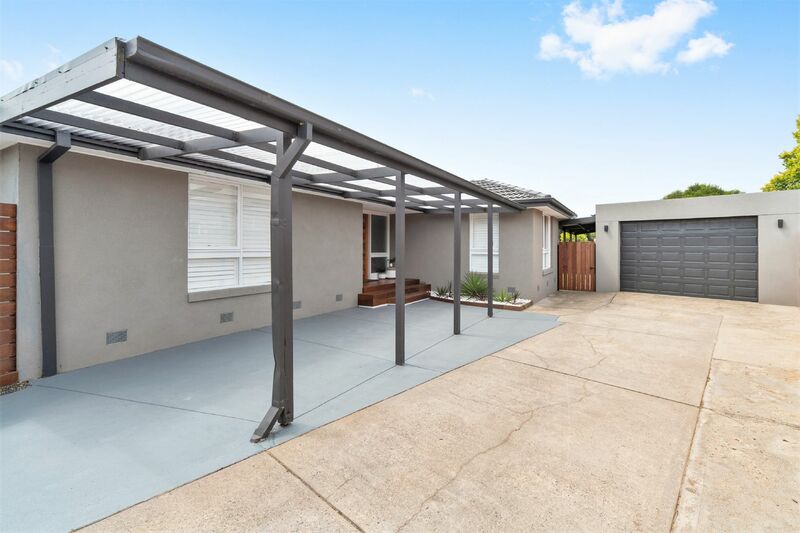 We also boast an oversized double garage/workshop (3 small cars) + a carport with still ample room for other cars to be parked off the street. 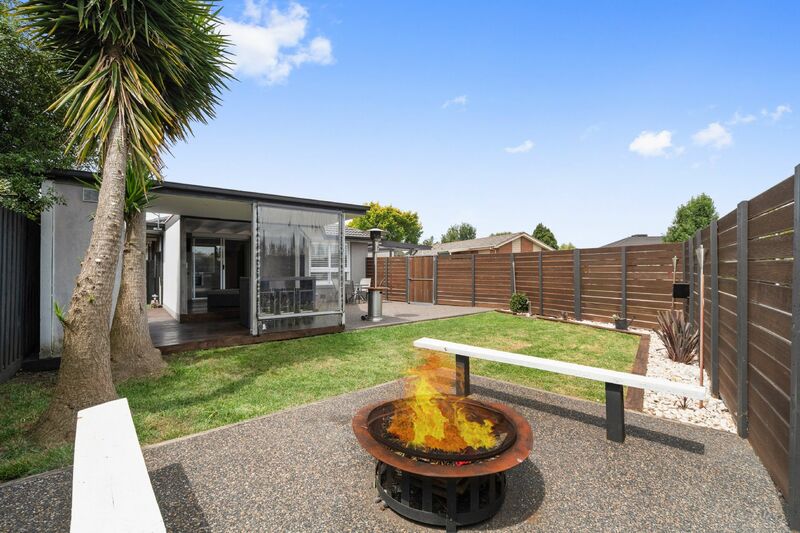 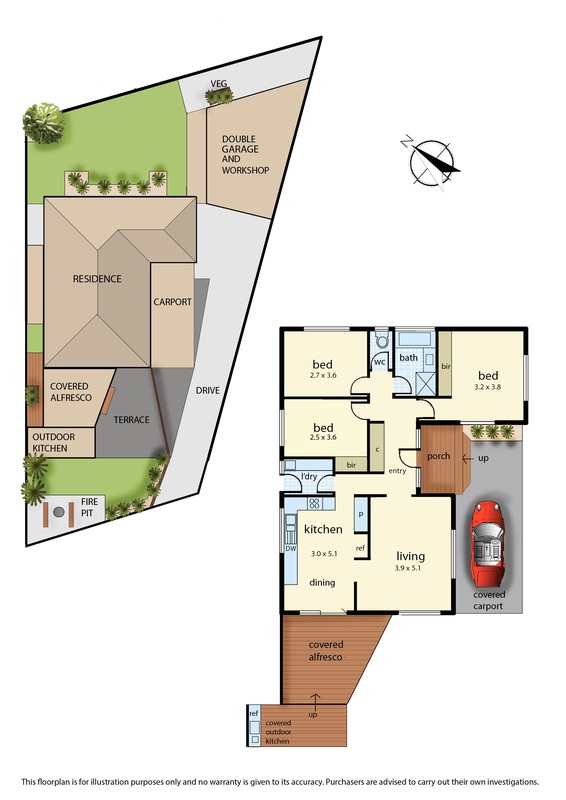 This would be the ideal 1st home, a perfect investment & great for retirees - this one is definitely worth a look!